Oil and gas installations are particularly hazardous both for personnel and the environment. 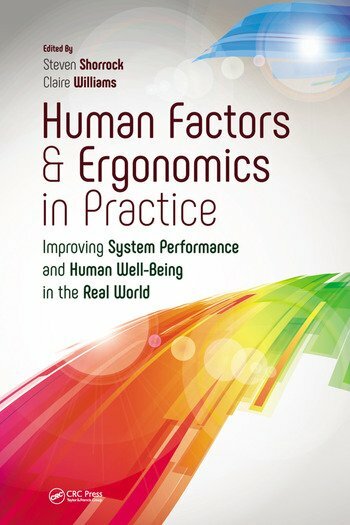 The oil and gas industry has traditionally relied upon generic human factors and ergonomics (HF/E) standards for equipment design, overlooking the other aspects of the HF/E systems approach, including the characteristics of the users, tasks, working environment and organisational factors. Relatively recently, however, following high-profile accidents, the industry has started to consider human contributions to major accident risks. Recent initiatives by industry bodies, regulators and major operating companies are now starting to get HF/E taken seriously. To fully realise the potential of the formal HF/E analyses they should be carried into the work planning and operational procedures. This chapter looks at HFE in oil and gas from the viewpoints of major capital projects and assessing human factors in the operating asset. This entry was posted in Part 3: Domain-specific issues and tagged accidents, capital projects, design, oil and gas, operational safety, safety. Bookmark the permalink.